The search giant has evolved from a digital marketing medium to a major player in hotel advertising, loyalty and distribution, and hotel operators need to be assigning the same importance to Google as they do to OTAs and their own websites. Those that don't are going to be left behind. In the following report, hotel marketing experts detail how to best work with Google’s traditional offerings and consider new Google Travel products to drive more direct business and reduce guest acquisition costs. 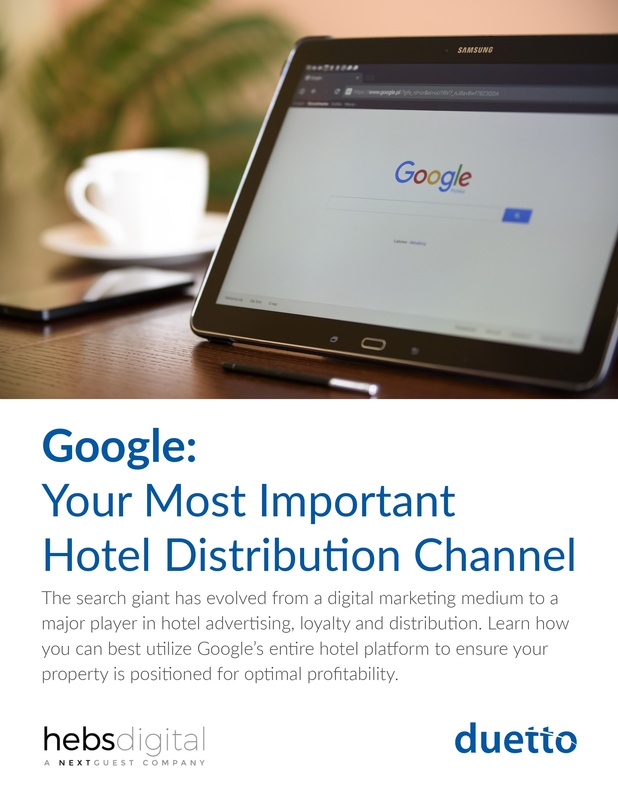 Download this complimentary whitepaper and learn how you can best utilize Google’s entire hotel platform to ensure your property is positioned for optimal profitability. 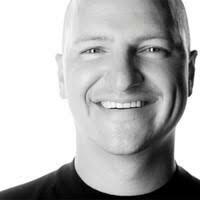 Duetto has grown from a revenue strategy application to the industry’s only Revenue Strategy Platform. 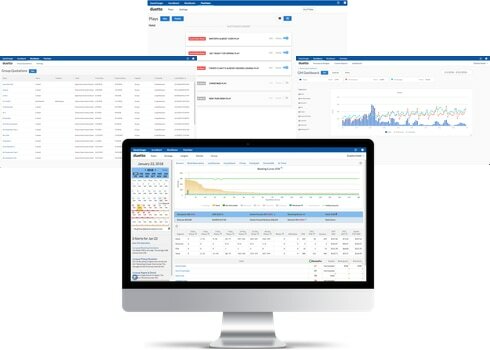 Our portfolio of cloud-based applications increase efficiency, conversation, guest loyalty and revenue. We bring together all points of data so you can personalize the booking experience for your customers and enable your entire organization to become smarter and more effective. Browse our other whitepapers and find the content that’s right for you! Copyright ©2018 Duetto Research, Inc. All rights reserved.